Hello! I have a great guest post from Mike Pearson. He is very knowledgeable when it comes to SEO and used his expertise to earn $95,000 as an Amazon affiliate, with 88% of his traffic coming from Google. He only works a few hours per week on this and has had huge success! Below is what he did and he teaches you this in this HUGE guide that is over 5,000 words. Enjoy! 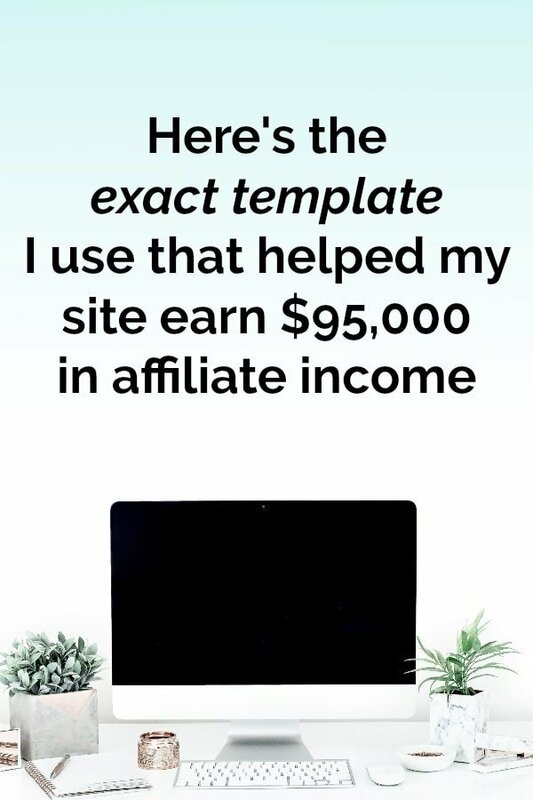 Hi all, my name is Mike and today I’m going to show you how you can really increase your affiliate income by following the SEO and keyword research blueprint that I’m about to lay out below. If you can execute on the steps I’m about to show you, then your SEO will improve and your Google rankings will go up and your organic traffic will increase, allowing you to make more affiliate sales for your blog.